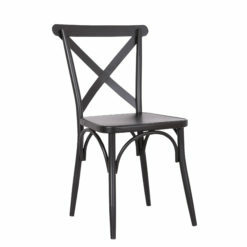 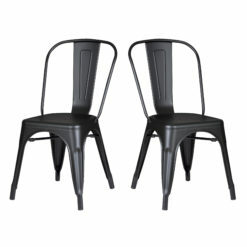 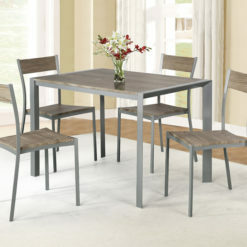 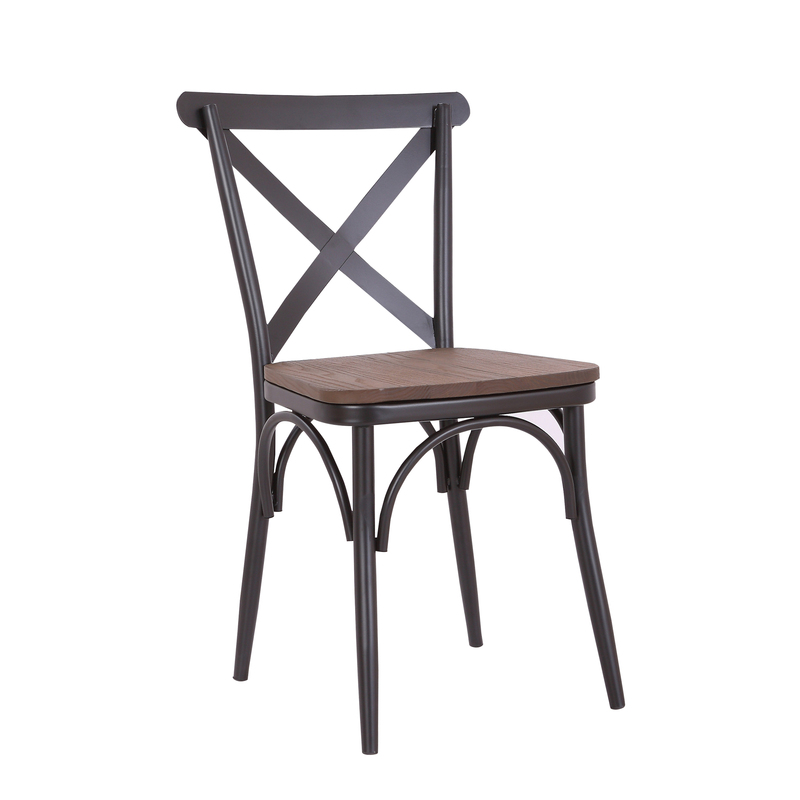 With an all-metal build, these dining chairs have the capability to go through wear and tear that your conventional chair couldn’t handle. 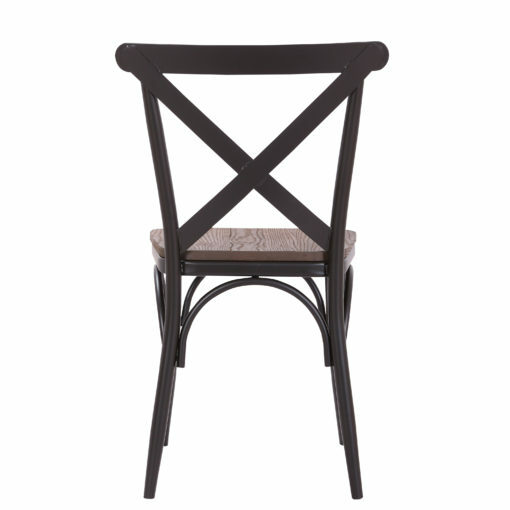 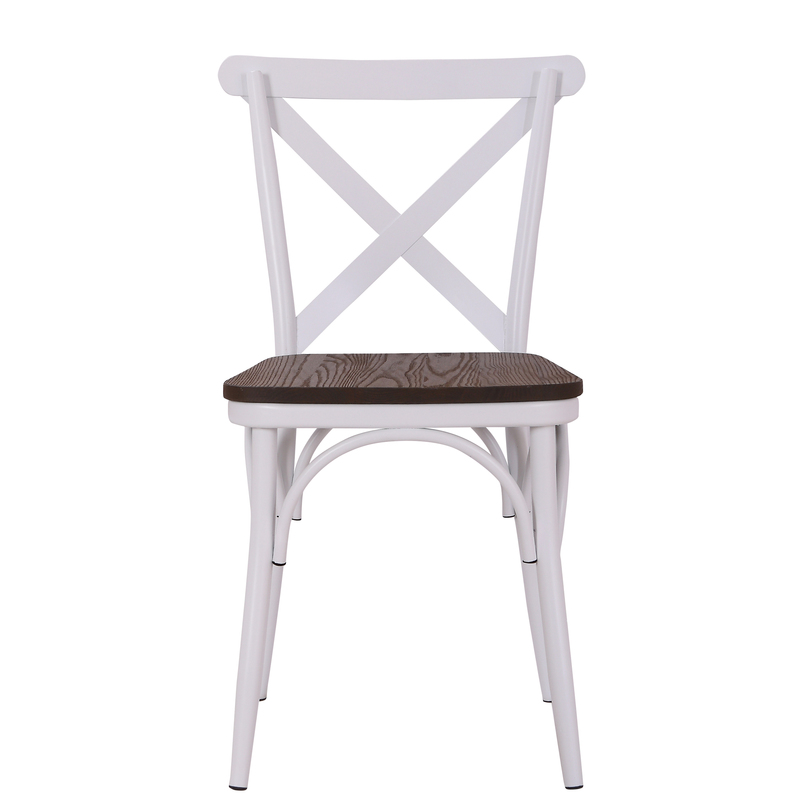 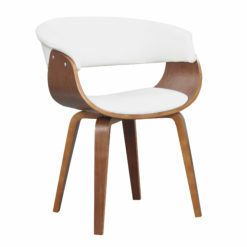 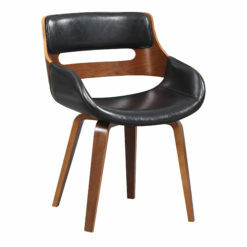 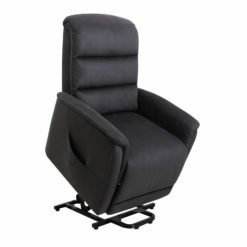 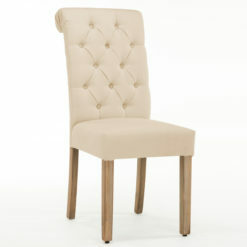 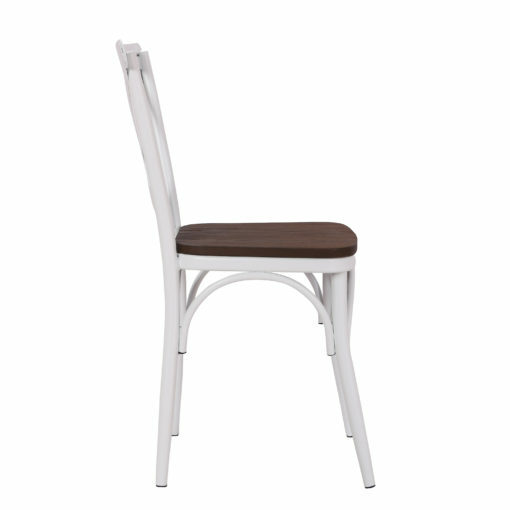 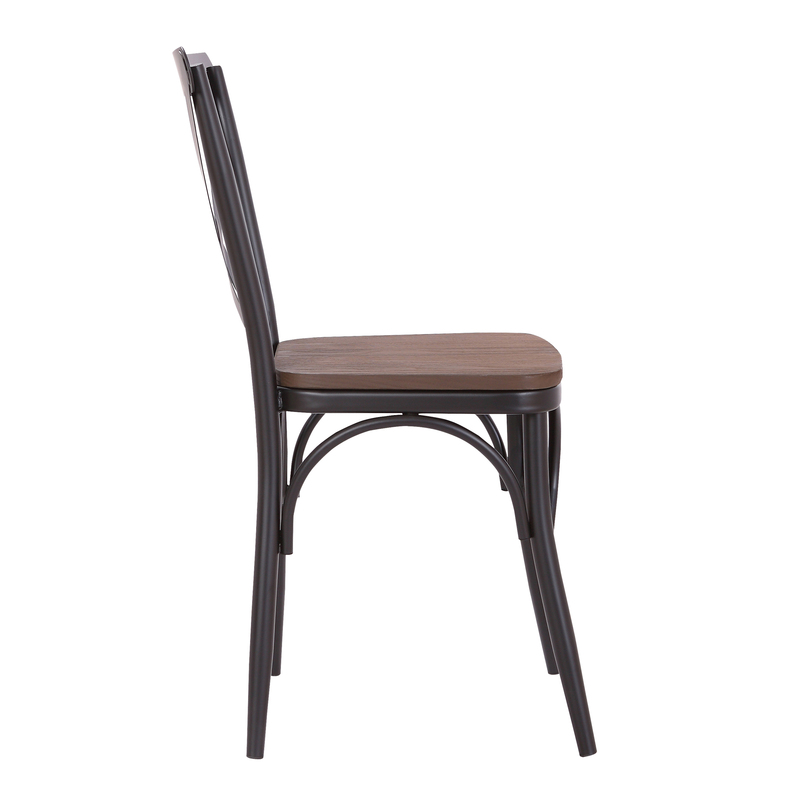 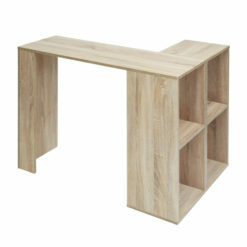 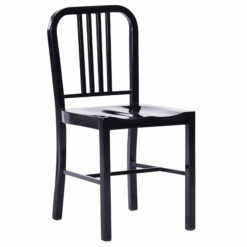 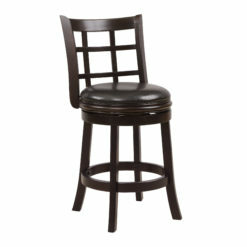 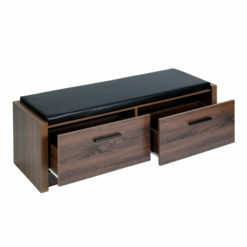 Included with its’ sturdiness is a classic wood finish to its’ seat. 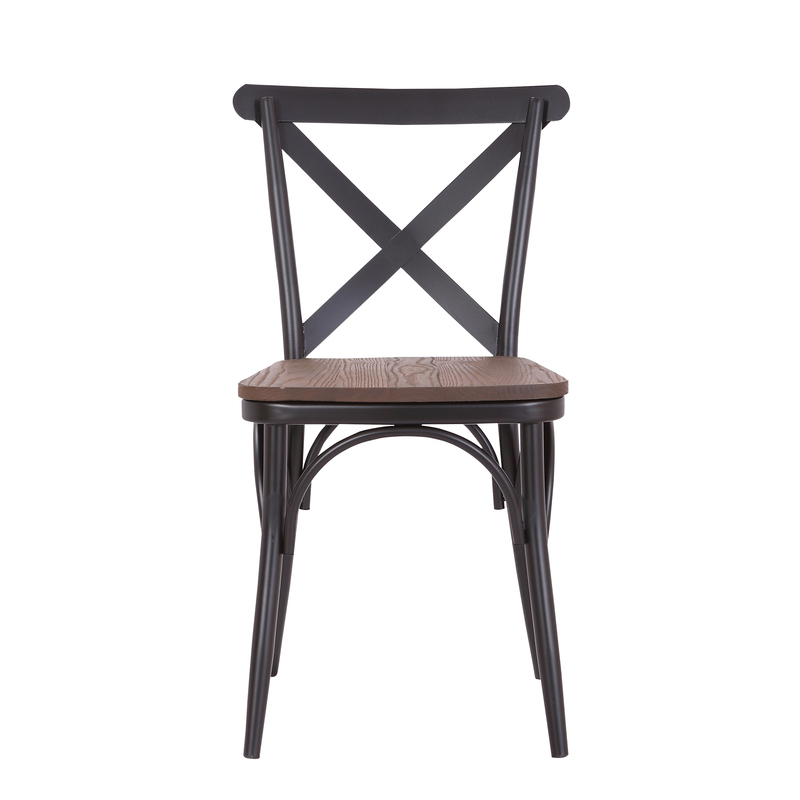 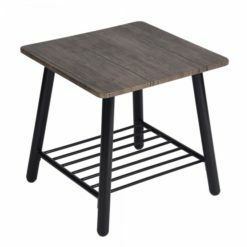 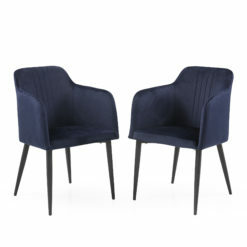 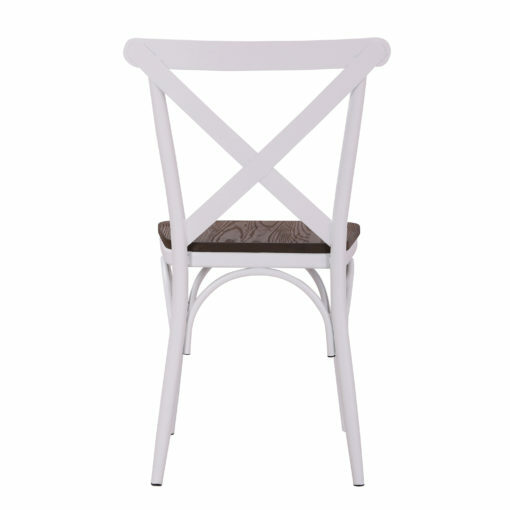 With this seat addition, you can add our gorgeous chair to any dining room with confidence, knowing that it’s going to be a great addition to your home.